Casting one patient role for online medical simulations. In your submission, provide your required rate for a half-day shoot. Also, provide a headshot and video audition using the attached script, along with your age, height, and weight. 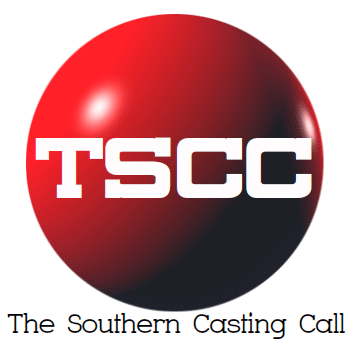 Casting based on video auditions. The script for this shoot is not ready yet so the attached script is for a different role – the setup will be very similar.